LAKE COUNTY, Fla. - A Florida doctor peed on himself and repeatedly confessed his love for a deputy Wednesday during his second arrest, according to the Lake County Sheriff's Office. 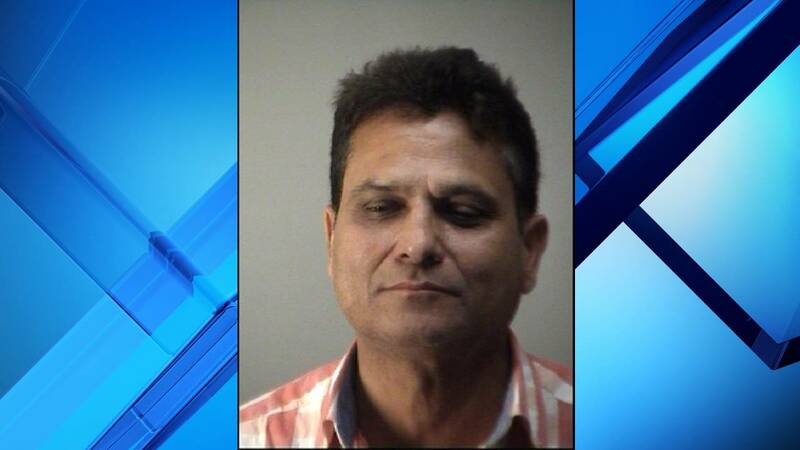 Deputies said an employee from a restaurant called them to report that staff kicked out a man, later identified as Mohammad Choudhary, because he was too intoxicated. 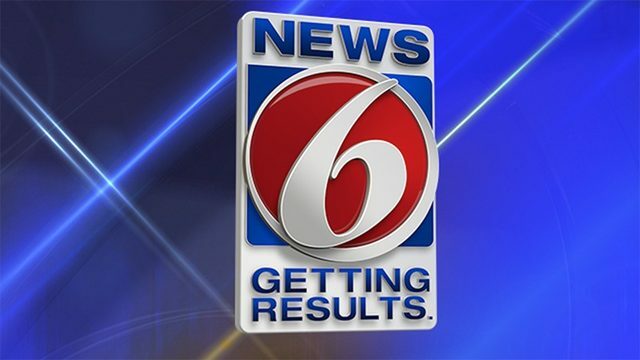 About 15 minutes later, an employee from a Publix on U.S. Highway 27 in Clermont called 911 to report that a silver car was being driven in circles in the parking lot, according to the report. 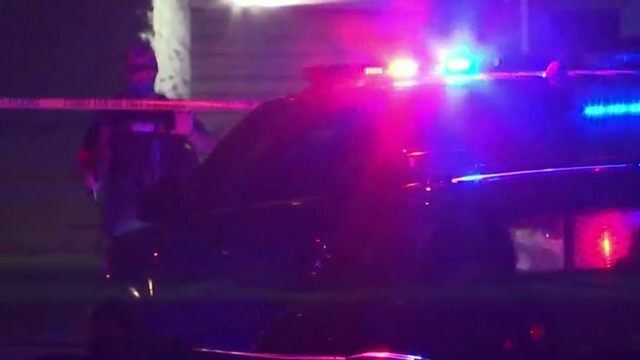 A deputy who arrived at the parking lot said Choudhary was trying to drive out of the parking lot but then made a U-turn and eventually parked when he saw the patrol car. Choudhary's eyes were bloodshot and glassy and he smelled of alcohol, according to the affidavit. He was also unable to stand without swaying and unable to maintain balance, the report said. The arresting deputy said Choudhary "continuously stated that he loved me over and over" and he had urinated on himself. Choudhary agreed to a field sobriety test, which determined that he was too inebriated to be driving, according to the affidavit. Records show that Choudhary was previously arrested on a DUI charge in 2011 and during that incident, he refused to submit to a breath test. Deputies said he also refused to submit to a breath test after Wednesday's arrest. He was charged with DUI second offense and refusal to submit to a Breathalyzer.